It was bordering on the ridiculous, but finally, New Jersey Nets owner Mikhail Prokhorov put an end to the Carmelo Anthony trade madness. 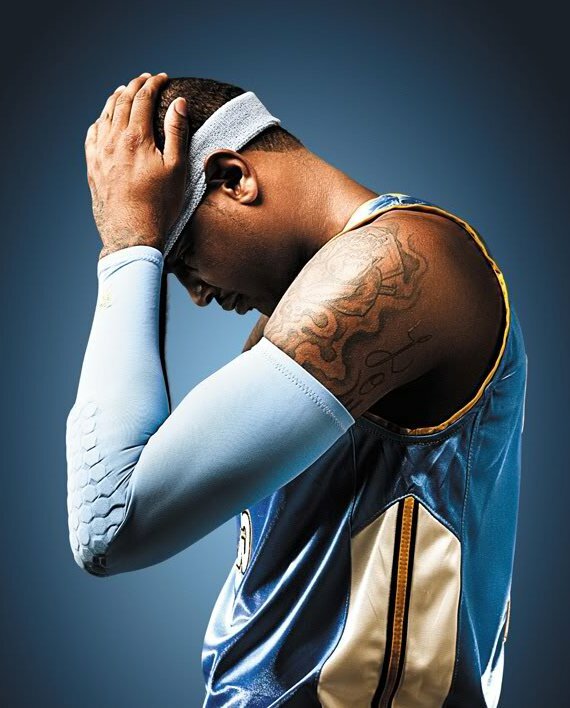 During a meeting with the media, Prokhorov announced that he called off the potential trade between the Nets and Denver Nuggets because the cost for Melo was too expensive and he didn't like the way the trade was being played out in public. The Nuggets were looking for multiple draft picks, as well as multiple players. However, there were a few reported instances when parameters for a trade were agreed upon, the Nuggets asked for more. It must have been tiring for Nets GM Billy King, but finally, his boss said to forget about it. There must have been a ton of relief by King, who was being looked at as weak and nowhere near former Nets GM Rod Thorn. So, no Melo, but at least there's solid potential for the future for the team.